Dr. Holtzclaw, MD is a practicing Anesthesiologist in Burlingame, CA. Dr. Holtzclaw graduated from University of California San Francisco School of Medicine in 1977 and has been in practice for 42 years. He currently practices at Anesthesia Care Associates Medical Group Inc. and is affiliated with Mills-Peninsula Medical Center. 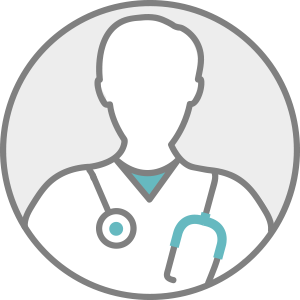 Dr. Holtzclaw accepts multiple insurance plans including Medicare, Medicaid, and Blue Shield of California.